It took a lot of food, experienced staff and fabulous guests, but we did it—another successful holiday season is a wrap. And while we are delighted with all these fabulous events, we want to share some of the staggering stats for the season. Take a look! LAFB Catering - in the news again! Love at First Bite Catering sponsors the HB Chamber of Commerce, AM Connect event - a great networking event for HB businesses with attendance and presentations by Local & State elected officials. 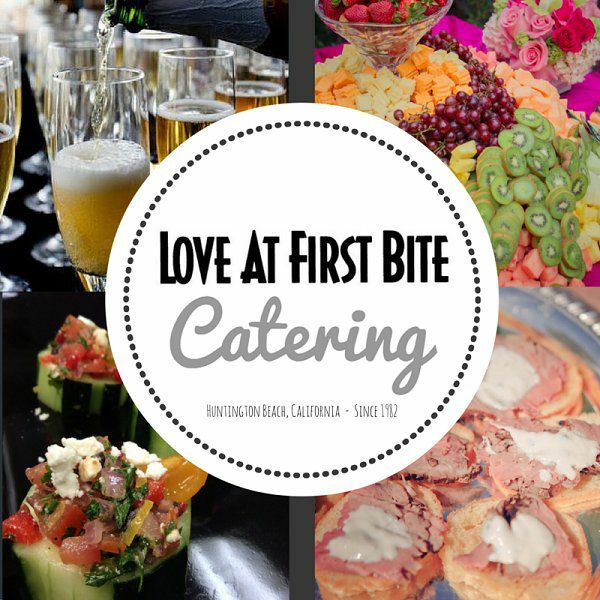 Congratulations Love at First Bite Catering - ranked #4 by OC HOTLIST in the best Wedding Caterer category. Celebration time.... how can we help you celebrate something special? 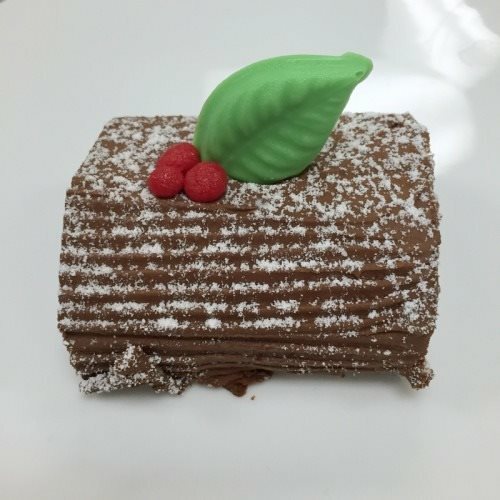 Many thanks to Mike Weber - the author of the "Eating my way through OC" blog, for your great review of Love at First Bite Catering. 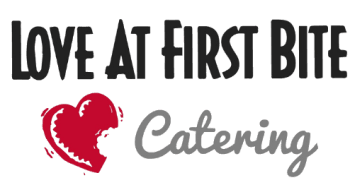 Love at First Bite Catering - in the news! 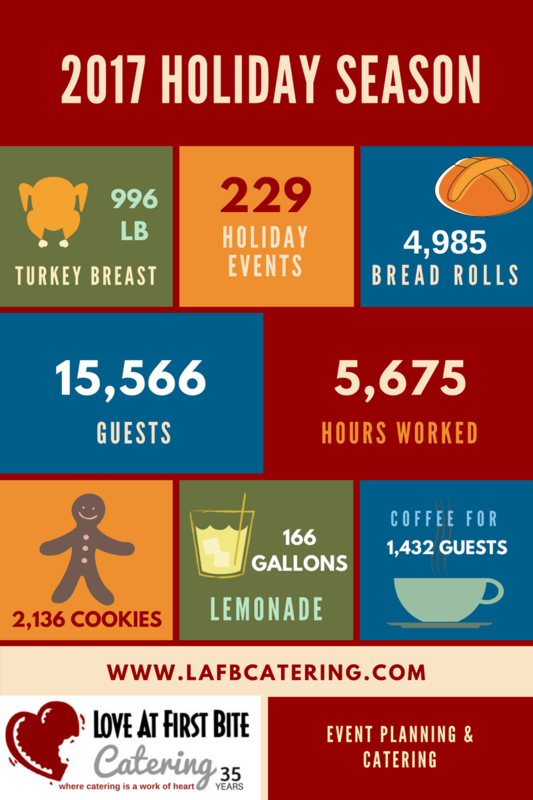 HB Business News: Take a BITE From This Success Story - LAFB Catering Celebrates 35 Years! Uploaded by HB Chamber on 2017-02-13. This 35-year HB based caterer is celebrated here at Rainwater Gallery with their HB Chamber Ribbon Cutting! Vote For LAFB for OC Best Caterer! 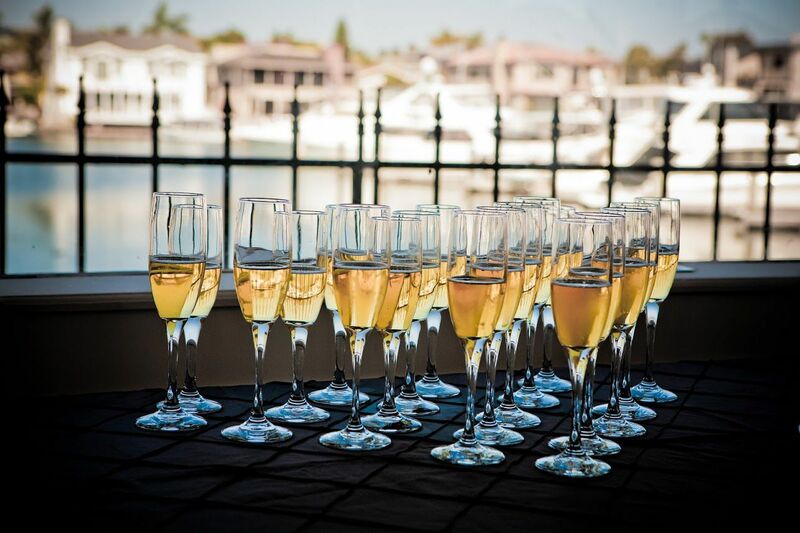 A shimmery soirée in a beautiful Huntington backyard!